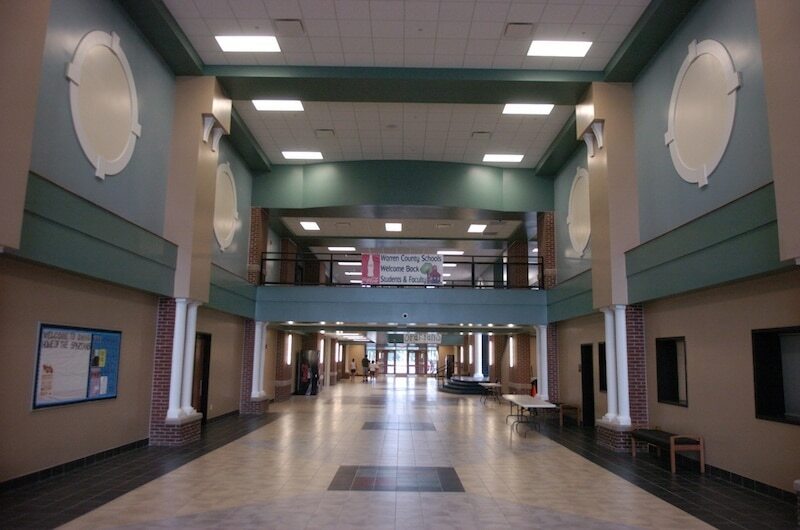 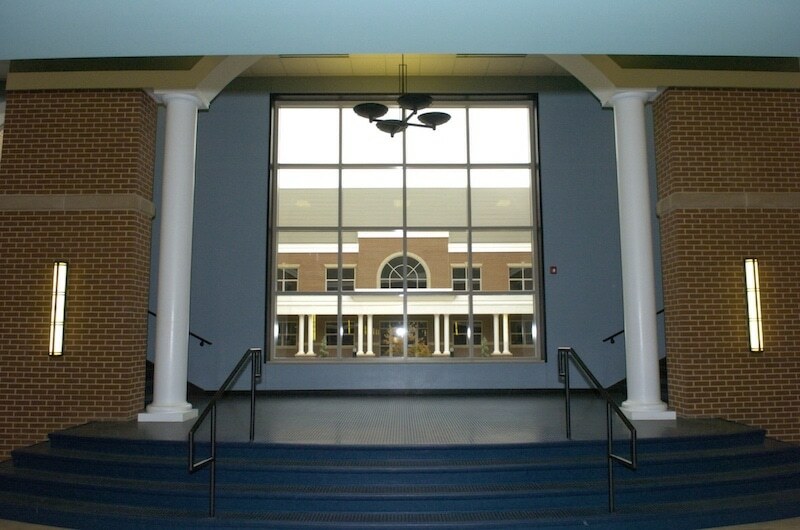 South Warren Middle School/High School - Bacon Farmer Workman Engineering & Testing Inc.
South Warren Middle and High School is a 2,000-student, 332,000 square foot combined middle and high school. 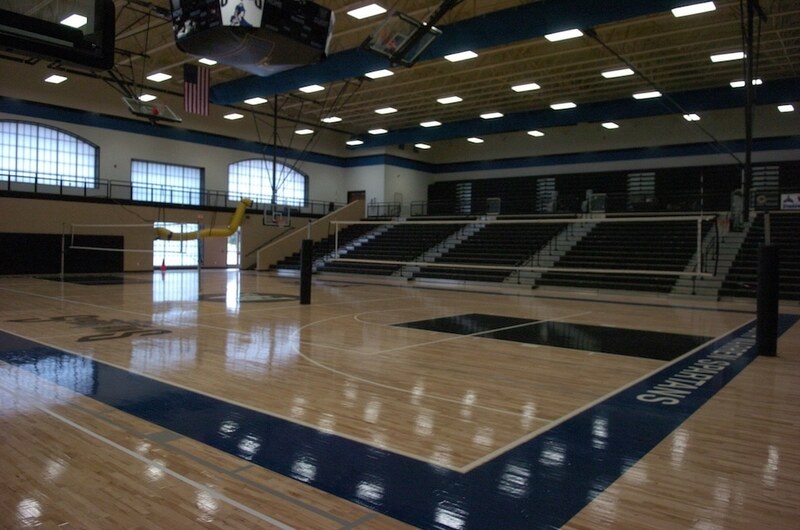 Marcum Engineering was responsible for the Mechanical, Electrical/Special Systems, Plumbing, Fire Protection, Lighting, and Site Utility design as well as, for the athletic field complex, the 2,500 seat indoor gymnasium, and indoor athletic amenities including locker rooms and training facilities. 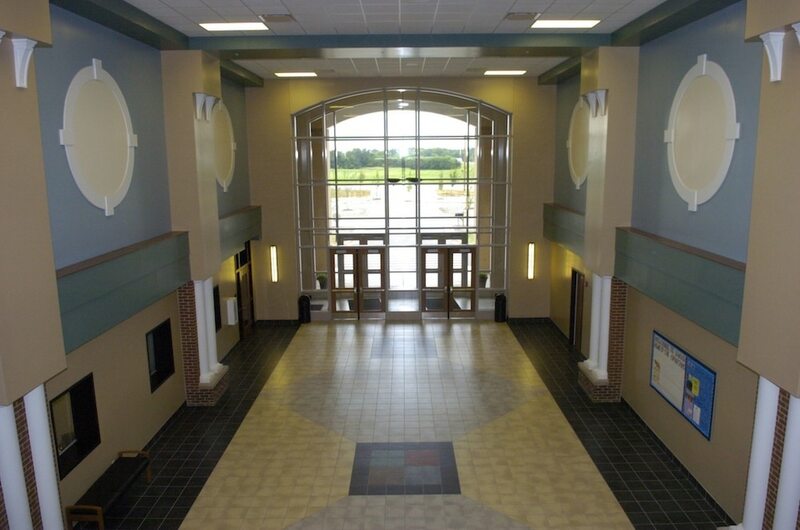 This project was designed for optimal energy efficiency throughout and was constructed with insulated concrete forms (ICF), a ground-source geothermal HVAC system, low-consumption plumbing fixtures, and advanced lighting control to create a superior energy-efficient building as compared to standard designs. 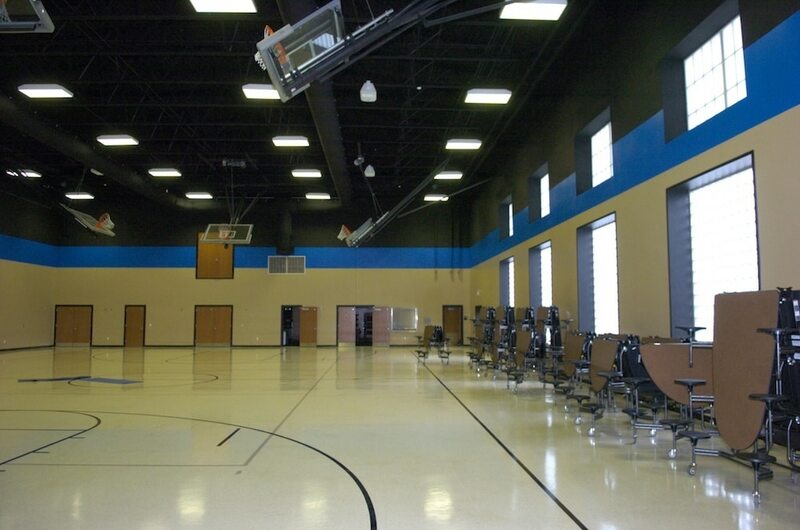 This project is Energy Star Certified and net zero ready.